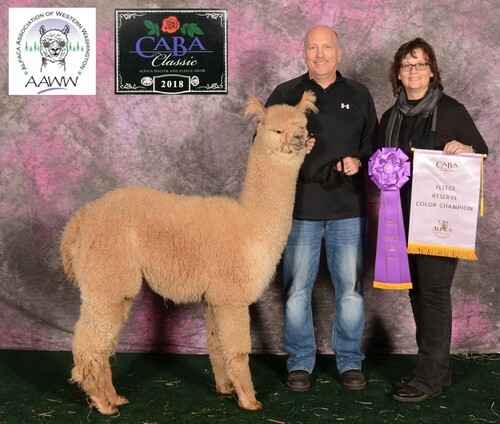 CABA: Liberty Alpacas is a farm located in Battle Ground, Washington owned by Jeff & Lorrie Williamson. 15x Champion - Judges Choice Winner! 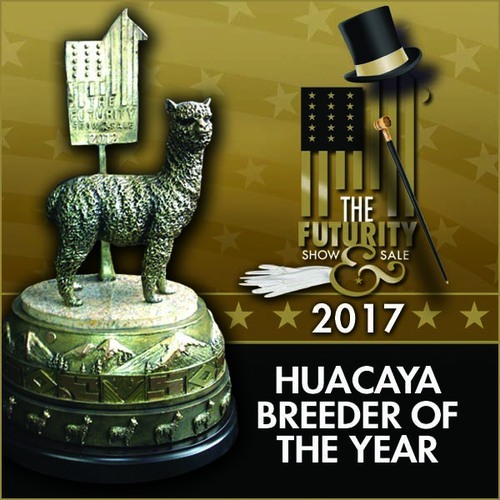 2017 SMALL BREEDER OF THE YEAR! 2016 RESERVE SMALL BREEDER OF THE YEAR! Liberty Alpacas is home to an intentionally small alpaca herd, focused on premium quality breeding stock, nestled in beautiful Battle Ground, near Vancouver, WA. Since 2007, our goal has been to improve our herd to stand amongst other top breeders in the US. We have garnered excellent results such as a National Supreme Championship, Futurity Champions and both Small Breeder of the year and Reserve Small Breeder of the Year. We pride ourselves not only in exceptional genetics, but excellence in herdsman ship for optimum health. 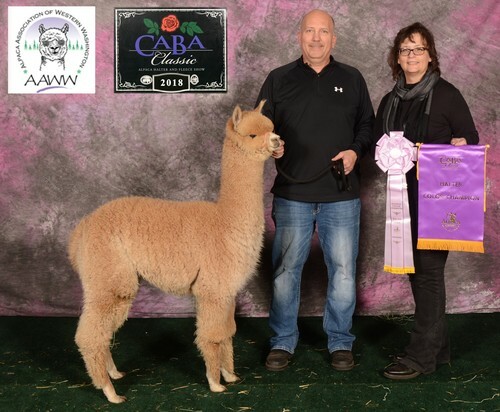 We are both actively involved in the alpaca industry, with Jeff serving on the Alpaca Owners Association Board of Directors, currently the Vice President. As well as being involved with the leadership of regional alpaca affiliates and Event Chair of Alpacapalooza. Lorrie currently resides on the Alpaca Association of Western Washington board, serving as Vice President. We both love to meet alpaca breeders near and far to share knowledge and common goals for a successful alpaca operation. 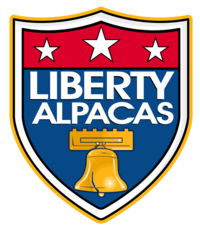 Life, Liberty and the Pursuit of Elite Quality Alpacas. See the "Events Tab" for our complete schedule of events. Farm visits by appointment only. 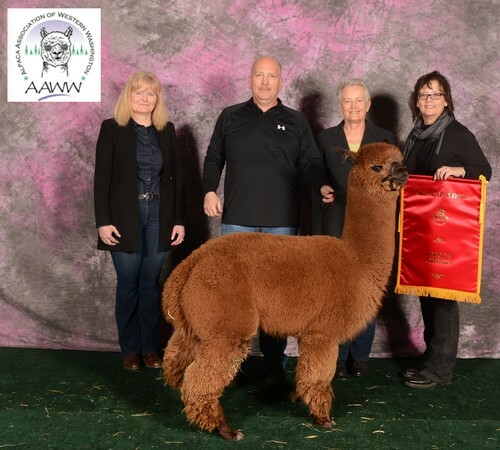 Content copyright © Columbia Alpaca Breeders Association and it's respective members.